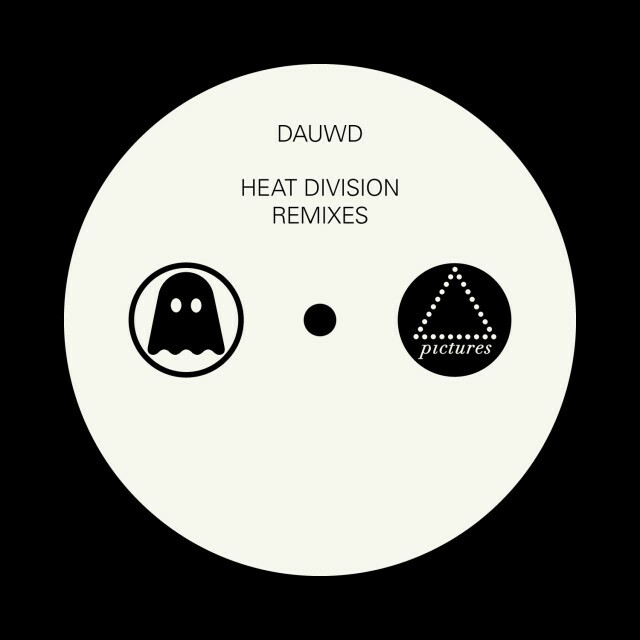 A white label release limited to 300 units worldwide, Pictures Music and Ghostly International present three remixes of Dauwd’s ‘Heat Division’. Featuring re-interpretations from DFA’s Tim Goldsworthy, Ostgut’s Nick Höppner and Dauwd himself, this release sheds new light on Dauwd’s sophomore EP. Goldsworthy’s experience producing the likes of Unkle and The Rapture is put to work on his remix of ‘Heat Divsion’ adding a mercurial vocal hook and a unique ending to the track, while Höppner’s work roots ‘And’ firmly in the ubiquitous sound of Berlin. Dauwd rounds off the line-up with a different take on ‘Silverse’ offering a version aimed squarely at the dancefloor.